It was finally made official yesterday. I haven't watched all of the press conference, but I've certainly read quite a bit about it and heard quite a bit about it from many people. It really is a shame that Peyton Manning won't be a Colt for life,* but I do think this was a mutual decision. And one that neither Manning or Jim Irsay took lightly. I'm sure they both had a good cry together in Irsay's office when they finally decided this is the way to go. *I do think he will be a Colt for life in the collective imagination. 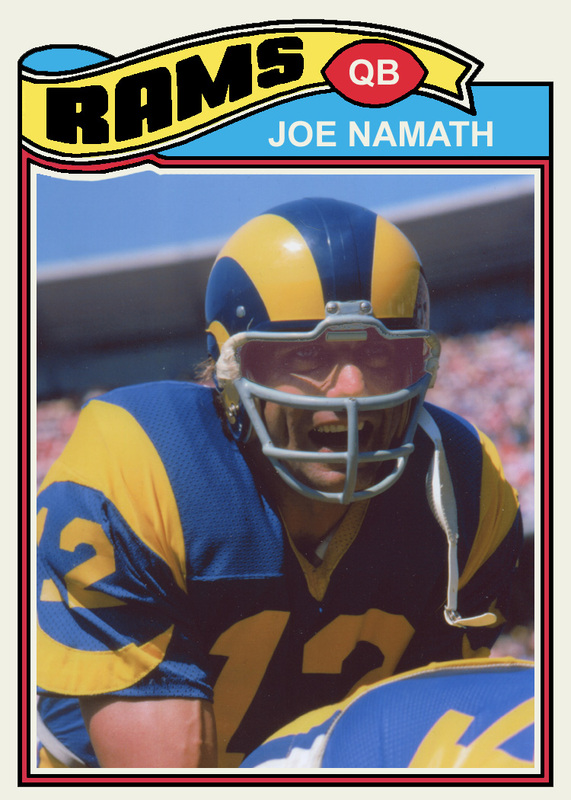 The same way Johnny Unitas is a Colt and Joe Namath is a Jet. This ultimately will be good for Peyton and the Colts. Related to this, I wouldn't expect to see Reggie Wayne back, or Dallas Clark (whenever his contract is up) for that matter. This past season revealed a lot of warts about this current Colts team. Most of the problems were known, but nobody realized just how deeply they ran. As such, Irsay had to rebuild this team from the ground up. This doesn't happen in one off-season, no matter how good Andrew Luck is. You might remember that Peyton went 3-13 his first year, and I would anticipate something along those lines for the next season or two for Luck. It wouldn't really be fair to make Peyton suffer through these last few years of his career for nothing but pure nostalgia. A player of his caliber deserves to try to play for a championship, and that wasn't going to happen in Indianapolis. Better to just make a clean break and let everybody get to their future faster. I'm still a Colt fan, but like everybody who has watched the team for the past decade plus, I'll be rooting for Peyton wherever he ends up.